Note: This activity is only accessible for members of Flow. Be prepared for an association weekend full of miraculous shows and stunning acts. Circus Flow opens its doors! In the weekend of the 17th, 18th and 19th of May you can eat, drink and party as much as you want at Circus Flow! 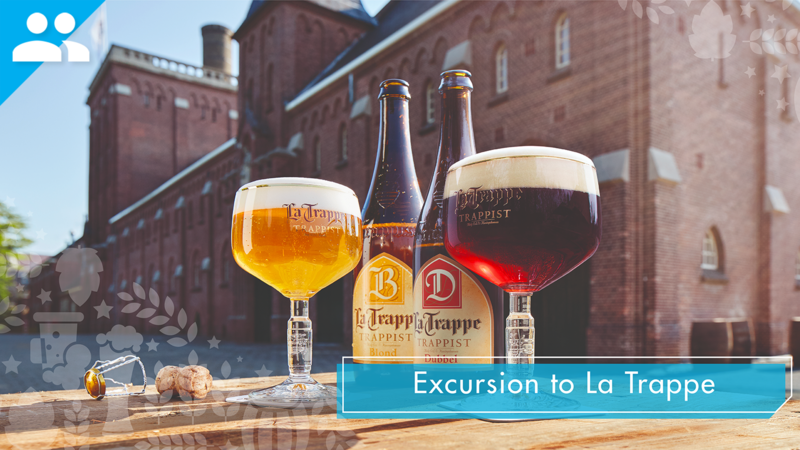 For approximately €55,- you can enjoy this all-inclusive weekend and the acts and activities of our circus director and artists. 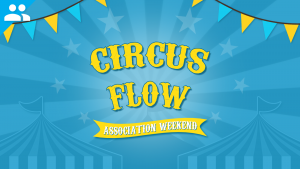 Are you a member of Flow and do you want to experience this fantastic weekend in our circus? Then be sure to register quickly! The registrations open on Wednesday the 3rd of April at 12:00 and close on Sunday the 28th of April at 23:59. It’s possible to deregister without charge till the 30th of April till 15:00. Be quick, the amount of spots is limited! For this event you need a bike. If you don’t have a bike, make sure to have one during the 17th, 18th and 19th of May, since you will need one during the association weekend. Attention: On Friday, the 17th of May the National Day of Communication takes place in Wageningen. Do you want to join this day with Flow? That’s possible but please note that you will miss the first few hours of the association weekend. Please let us know whether you will join the National Day of Communication so that we can take this into account. Any allergies or other remarks? ---I am a member of Flow and I study CIS.I am a member of Flow and I study CSAI.I am a member of Flow and I study Data Science and Society.I am a member of Flow and I do not study CIS / CSAI / Data Science and Society.I am not a member of Flow. Yes, I hereby confirm I will pay Study Association Flow €55. Yes, I accept the Terms of Service of Flow.